I don’t actually own a clay tagine to braise my tagines in, but I find that a covered roasting pan placed in the oven does a pretty good job of cooking versions of the northern African stew. 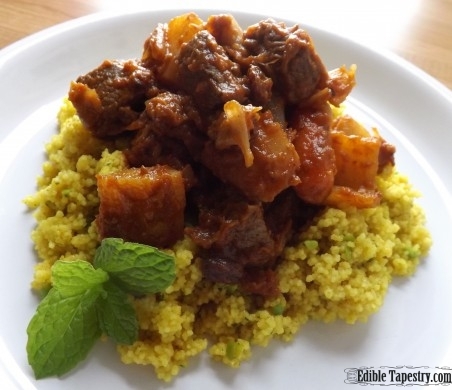 This lamb tagine recipe, an adaptation of the root vegetable tagine recipe I often make, was inspired by the final Easter dinner character Lorelei Bird of Lisa Jewell’s novel The House We Grew Up In shares with her soul mate. 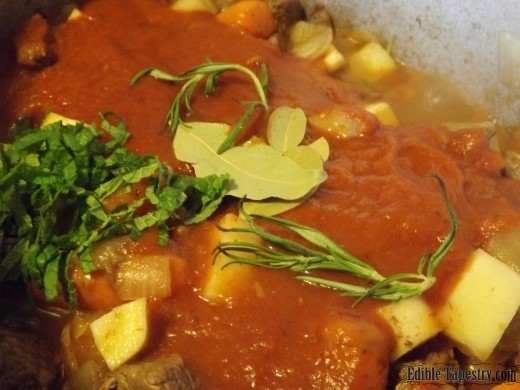 In the book, the elaborate dish is not the usual lamb with mint, too many carrots and not enough potatoes that Lorelei normally serves her family after foil-wrapped egg hunting each Easter Sunday, but she enjoys the cherished time with them and does her best to have an open mind about the non-traditional lamb dish. 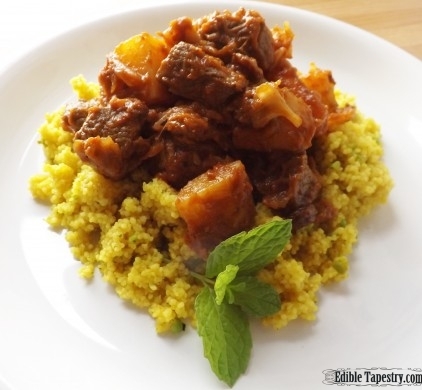 The chunky, flavorful tagine can be served on a bed of couscous, as Vicky and her daughters in the book chose to do. 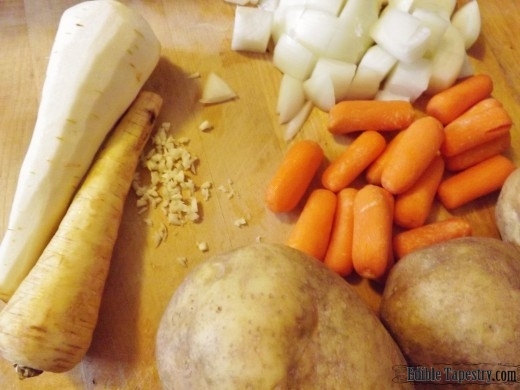 This one contains far more potatoes and parsnips than carrots, I should add, which would have made Lorelei’s children very happy. 1 1/2 lamb cut from the bone and cubed. Leg, shank, whatever you like. Heat the oil in the bottom of a Dutch oven. 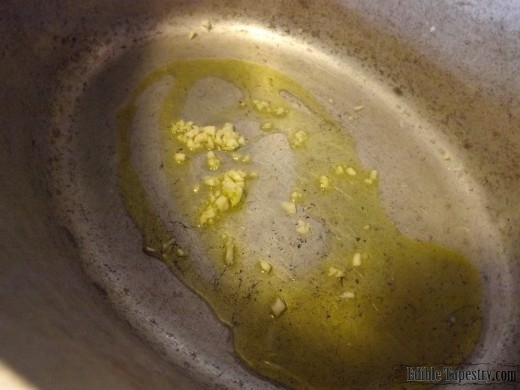 Saute the garlic in the oil until translucent. 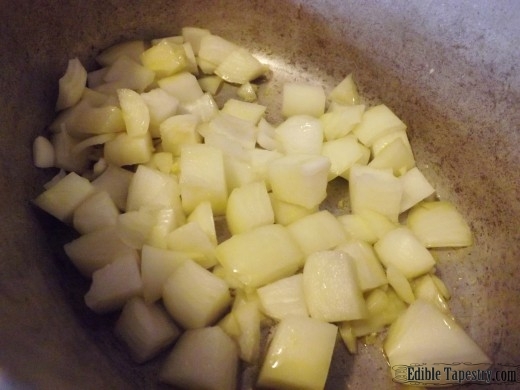 Add the onions to sweat. 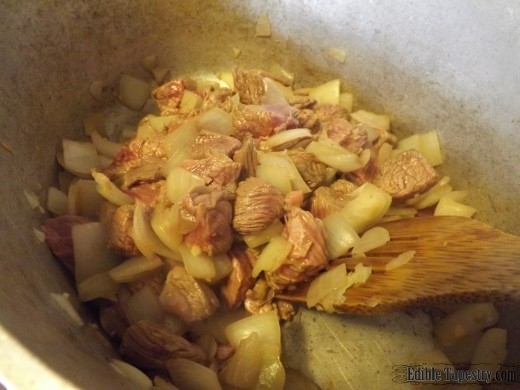 Toss in the lamb cubes to brown them. 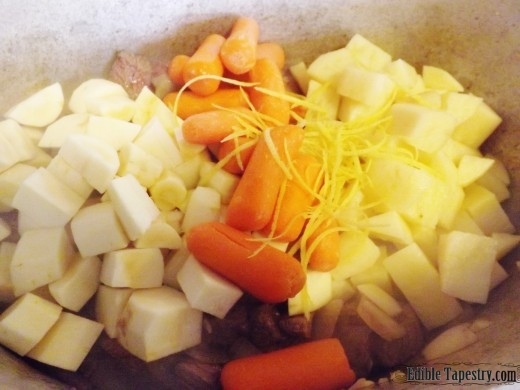 When the lamb is browned, add the potatoes, parsnips, carrots, and lemon zest. 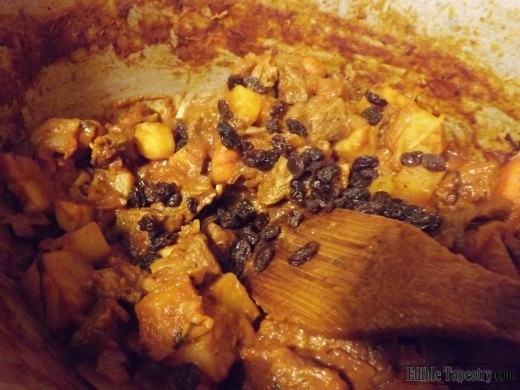 Stir in all of the remaining ingredients but the raisins. Place in a 350 degree F oven for 2 hours. 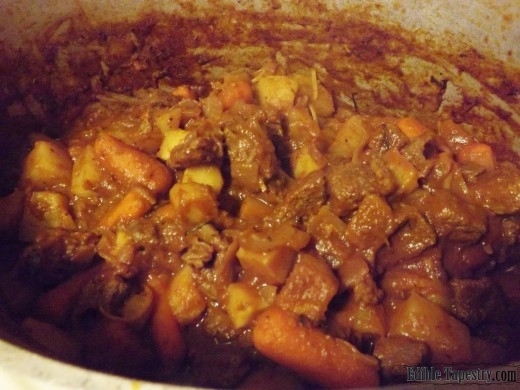 Note: Using a slow cooker beef stew method might give Crock Pot fans a sporting chance with this recipe, though I imagine mushy vegetables and pulverized potatoes would result. 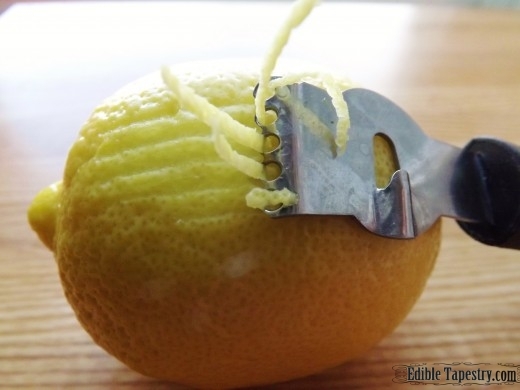 This information is worth everyone’s attention. When can I fihd out more?